The current education system needs a drastic overhaul to integrate blended learning – classroom-based, earning whilst learning, online education, vocational training, and apprenticeships- to help India’s employability crisis. How else will India reach its target of 50 lakh apprentices? The Apprentices Act covers 5 lakh apprentices but 3 lakh earn and learn schemes lie outside the purview of the Act. And out of 71 lakh businesses only around 50,000 employers offer apprenticeships. What needs to change to allow apprenticeships to flourish and bring about an epoch of vocational skills based education and employment generation? 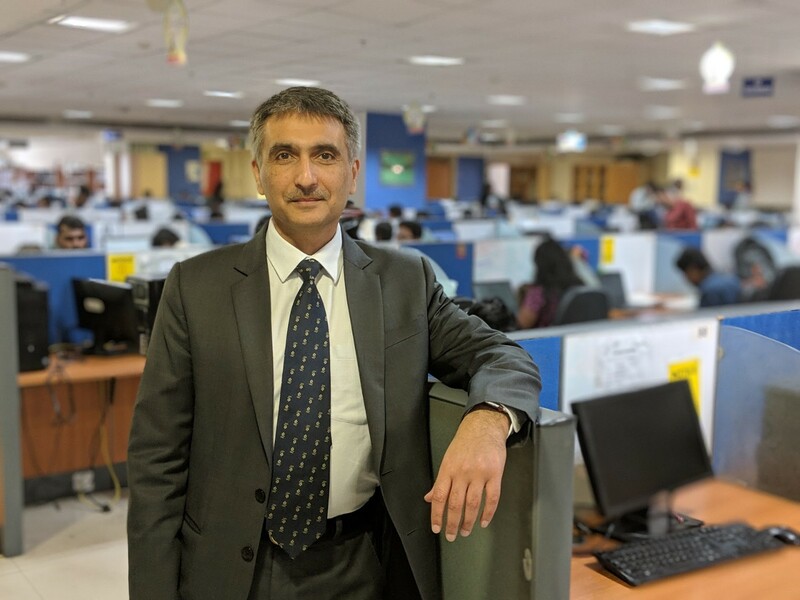 Sumit Kumar, Vice President NETAP and TeamLease Services offers concrete suggestions on how ‘collaboration, consolidation and recognition’ can foster a conducive apprenticeship ecosystem and bring about much-needed change. The potential for apprenticeships to formalise India’s largely casual workforce is enormous. The steps taken now will chart out the future of hundreds of thousands of youth churned out of our education system annually. Read here to find out more.